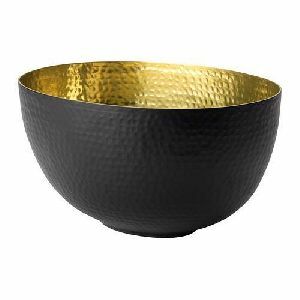 We are involved in manufacturing and supplying a broad spectrum of bowl choppers which is used for chopping and cutting various fruits and vegetables in equal size or as desired by the user. These are made of alloys, steel or coated material and enabled with rotary blades which make fast and efficient chopping. 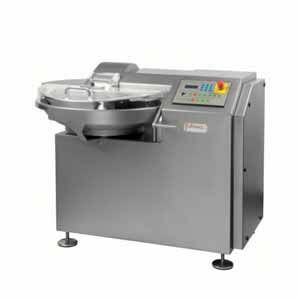 This range of bowl choppers is widely used for chopping leafy vegetables, fruits, and other food products. 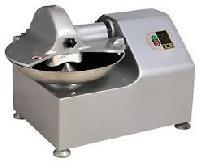 We are engaged in offering qualitative range of Meat Bowl Chopper . 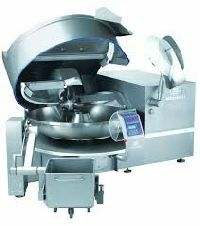 The Meat Bowl Chopper, offered by us is used extensively to mince meat to a fine degree and to blend and emulsify proteins. 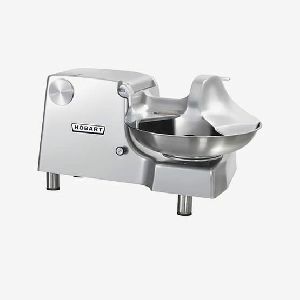 Our Meat Bowl Chopper is fabricated using high-grade raw metal in compliance with quality standards. 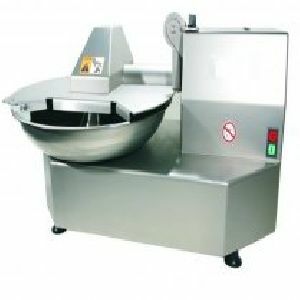 The Meat Bowl Chopper is widely for their high performance, durability, efficiency and accuracy. 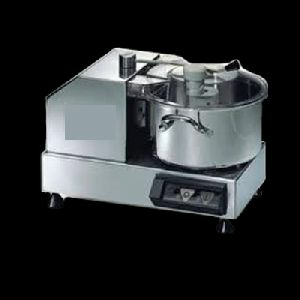 Standard Machinery Marketing Co Pvt Ltd is a well known manufacturer of Bowl Choppers in India. 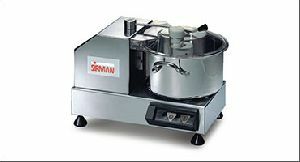 Bowl Cutter, Make: Sirman (Imported Kitchen Equipment) Hotel Equipment's manufacture in Mumbai Application: We are engaged in offering Bowl Cutter that has been successfully installed in numerous cafes, restaurants and culinary institutes. 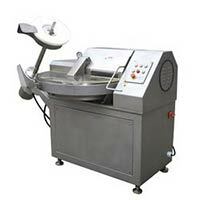 We are India's leading manufacturer & supplier of Bowl Cutters.